As things do in life people have different ideas of how they want to be in community. For myself it is about creating more consistent physical connection and to ultimately create a "learning co-op" type scenario or more of a regular larger group gathering which brings more knowledge, expertise, passion and interests to share. Free-Range Learners is in the closest town to us New Plymouth and we have been meeting twice a week with a lively and enthusiastic group who are open to possibilities of creating something with depth for ourselves and our children to be a part of......a community of Learners! I have been speaking with them about the amazing tools and processes that is SelfDesign! They Love it, so now how to connect up all the dots to bring this community of people onto the same page. To be honest I believe we already are on the same page, definitely like minded in the way of wanting togetherness and connection/relationship for our children. At the same time I think it is important for us to have something in place in the form of Vision Statement, Mission and Intentions so everyone is quite clear where we are heading and more importantly if others join they can see where the roots of this group are grounded. The understanding that each of us is a unique being who can bring our gift to share with each other, the understanding that we can work collaboratively in synergy from a win/win place. My perception, this is already happening as we all are open and honest about wants and needs for each of us and our families, we are open to listening, hearing different ideas and bringing understanding from our different perspectives. This is the process of creating community and so now these blog posts will be related to this. On Monday we are going to begin mind mapping ideas on what we are all wanting from this experience. As I delve into SelfDesign more each day I am starting to feel the integration of life and how everything is intertwined and part of the web rather than feeling like life is a series of separate experiences. 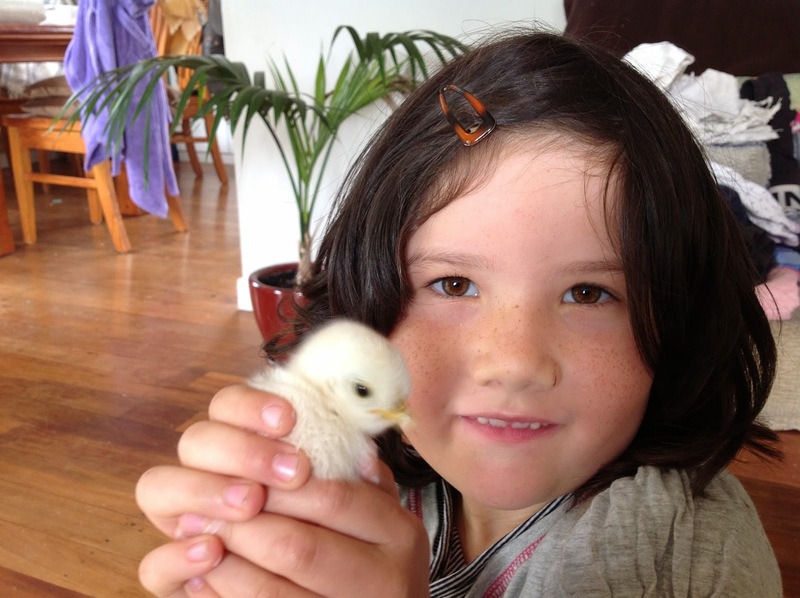 I love how as we (my immediate family) grow into BEING WITH free-range Learners (current name for larger group in town) we are having this parallel experience at home of new life and rapid growth with our new wee chicken chicks. 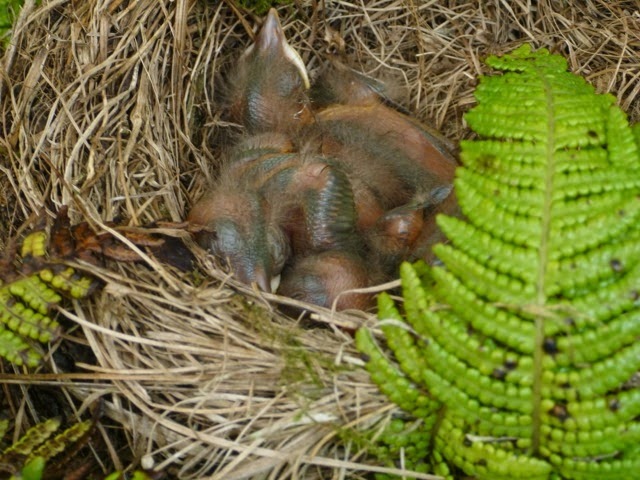 Along with a nest of blackbirds off our deck that we monitor everyday.